In February of 2016, a St. Louis jury returned a verdict in favor of plaintiff Jacqueline Fox for $72 million. In the case, plaintiff alleged that she developed ovarian cancer from Johnson & Johnson’s talcum powder products. Johnson & Johnson appealed the verdict and yesterday, a three judge panel of the Missouri Court of Appeals’ Eastern District overturned the verdict on personal jurisdiction grounds. Ms. Fox was a resident of Alabama, but filed her claim in St. Louis when the talcum powder litigation against Johnson & Johnson was in its early stages and plaintiffs filed claims in St. Louis believing that they would get more favorable juries in the St. Louis courts. However, in June of 2017, the United States Supreme Court issued two rulings, both of which CMBG3 Law previously reported on, that made it clear that plaintiffs would not be permitted to “forum shop” and file lawsuits in jurisdictions in which their client had no connection. Ms. Fox’s attorneys attempted to circumvent this issue by consolidating her case with the cases of two Missouri women who were claiming similar injuries from talcum powder. The Missouri Court of Appeals, though, found that such tactics could not circumvent the Supreme Court’s rulings. Ms. Fox’s case was the first claim tried to verdict in Missouri regarding allegations of cancer from Johnson & Johnson’s talcum powder products. Plaintiff’s attorneys asked the Missouri Court of Appeals to remand the case to the trial court so that the record could be supplemented with information regarding Johnson & Johnson’s connections to the state of Missouri, which may have cured the jurisdictional concerns expressed by the U.S. Supreme Court. However, the Missouri Court of Appeals found no precedent for permitting a remand of the case for purposes of supplementing the record. 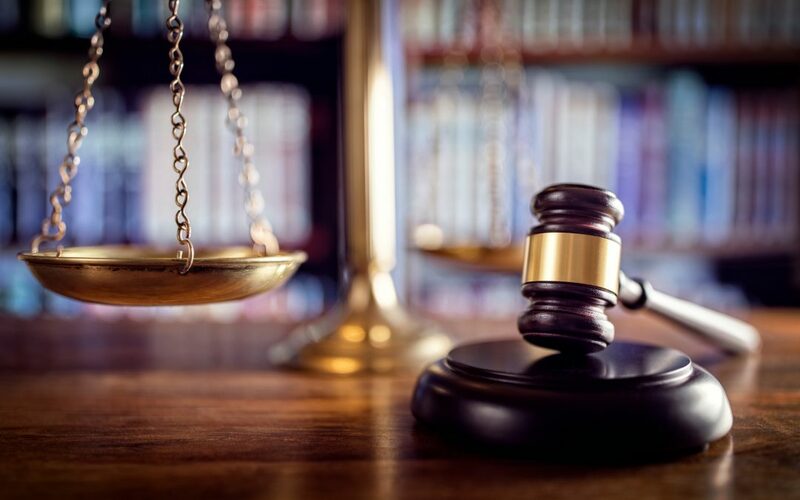 Each of these verdicts was appealed and it remains to be seen whether the Missouri Court of Appeals will also set aside each of these verdicts. Any such determination would be based on the facts of each individual case, but yesterday’s ruling will have a significant impact on the Missouri talcum powder docket nonetheless. Nationally, plaintiffs’ claims against Johnson & Johnson and talc suppliers argue that talc-containing products caused them to develop ovarian cancer. Their attorneys allege that Johnson & Johnson knew its products caused ovarian cancer, but failed to provide warning labels or otherwise discontinue the use of talc in its products. The defendants maintain that studies linking talc to ovarian cancer are based on flawed science, and they note that numerous regulatory agencies have declined to require warning labels on talc-containing products.